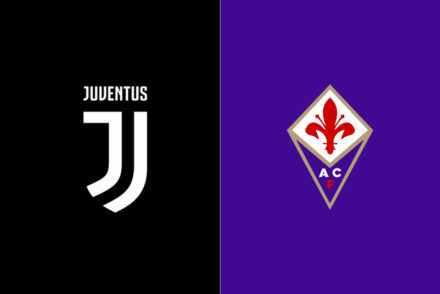 Juventus Coach Max Allegri revealed he will play his best team in tomorrow’s Coppa Italia semi-final against Fiorentina. The Bianconeri will have to overcome a 2-1 deficit from the first leg in Turin and Allegri has confirmed he’ll be leaving the 3-5-2 behind. 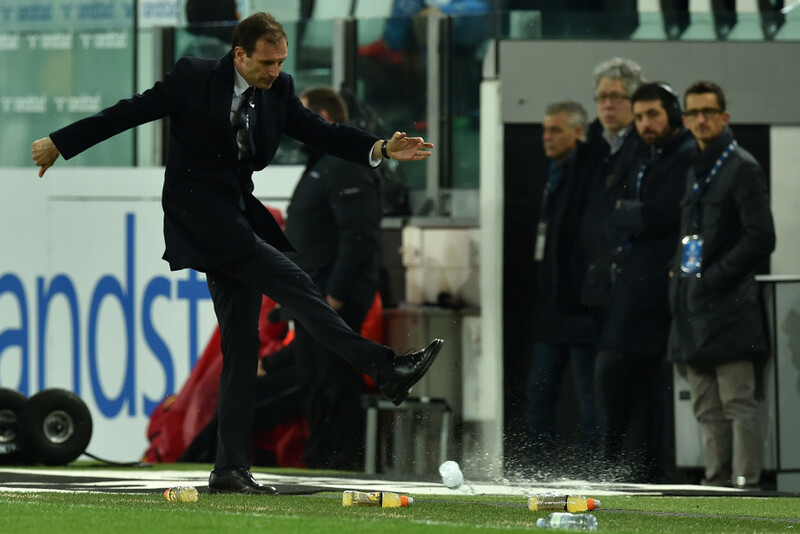 “I think that we’ll assess things today,” Allegri said when quizzed about formations in his pre-match Press conference. “We’ll play with four [at the back] tomorrow, with an extra attacker, because last time I went to Florence we tried a surprise, we played three and Montella knew. “So someone must have told him. So before anyone can tell him, I’ll tell you. It will definitely be four. I want to give you the advantage on Montella. “You’ll all be on your phones trying to find out the formation, and rightly so, that’s your job. So therefore, let me tell you, you know tonight. “I’ll put my best team out on the field. Storari will play in goal because I gave Buffon two days off to spend Easter with his family. “It was the right thing to do, because he’s played a lot of games. It’s important to work, and it’s also important to rest. “Storari will play, and as for the rest I’ll decide in training, I’ll see who does well in training to better understand who should play tomorrow. “In the first leg we did badly on the Salah goal. We conceded to a good counter-attack of 60 metres, a solo run, which already happened against Torino. “It’s a matter of attention, we couldn’t move a metre forward, we moved 100 back the way, and we conceded. “Playing against Fiorentina is never easy, because they’re a team with good dribblers who keep the ball well, so we have to be patient and know how to take advantage of the opportunities we create. “Then it depends on how the game evolves and develops. When you’re playing cup games, and especially when there’s a result to overturn, football is not like 30 years ago. “The passback to the goalkeeper has been removed and changed the game of football. “Before, in the last quarter of an hour people would leave the stadium, now in the last quarter of an hour in games, anything goes. “So we have to be very patient, and play our game knowing that we need at least two goals to go to extra time, and then we’ll see what happens. “We have to go to Florence to try to overturn the negative result from the first leg. “It won’t be easy. At the moment, they’re the favourites, as they have the result in their favour. “They’re going through a good spell, playing good football and getting excellent results, so we’ll have to play an intelligent game. “We know that we’re facing a team with great technique, which plays well, but we also know that we don’t have to immediately win the game in the first half hour. “It will be a long game, so we’ll have to pay a lot of attention. “It’s not easy to win in Florence. For them, as for us, it’s an important game, because it [the final] would be an important goal to achieve. “We know we have the ability to get two goals, but we could even get them 10 minutes from the end, so we don’t have to get worked up and anxious to immediately overturn the result, because that will absolutely not be simple. 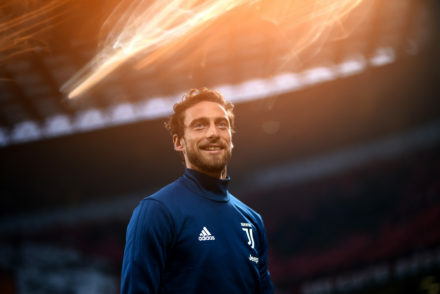 “Marchisio is doing well,” Allegri assured. “He’s returned to the squad, however he’s been working separately. Considering the number of games he’s played from the start of the season to now, I think four or five days out of the team did him some good. “He’ll be available, so I’ll have to assess today whether to play him or not. “As for Pirlo, the day after tomorrow he should be part of the group, and then we’ll slowly evaluate his physical condition. “I’ll assess him once he returns to the group, but the important thing is to have him available. I hope he’ll be in good condition, because he’s done well in training.